Junior Gold Miner Seeker: Can Tapering be Bullish for Gold? Is this wishful thinking from Stewart Thomson? 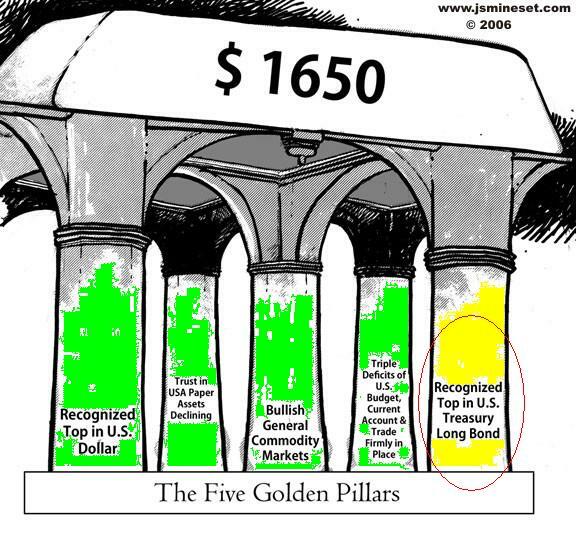 Or can a turn in monetary velocity, Japanese QE, Indian and Chinese reform drive inflation and a rush to gold in 2014?